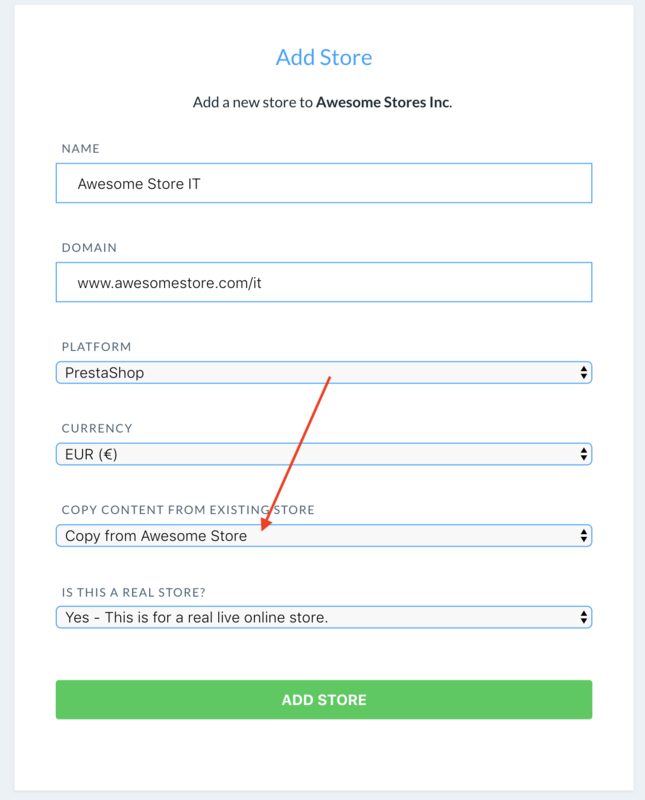 The easiest way to implement Clerk.io in multiple Shops in standard setups is by creating a separate Store for each domain in my.clerk.io. 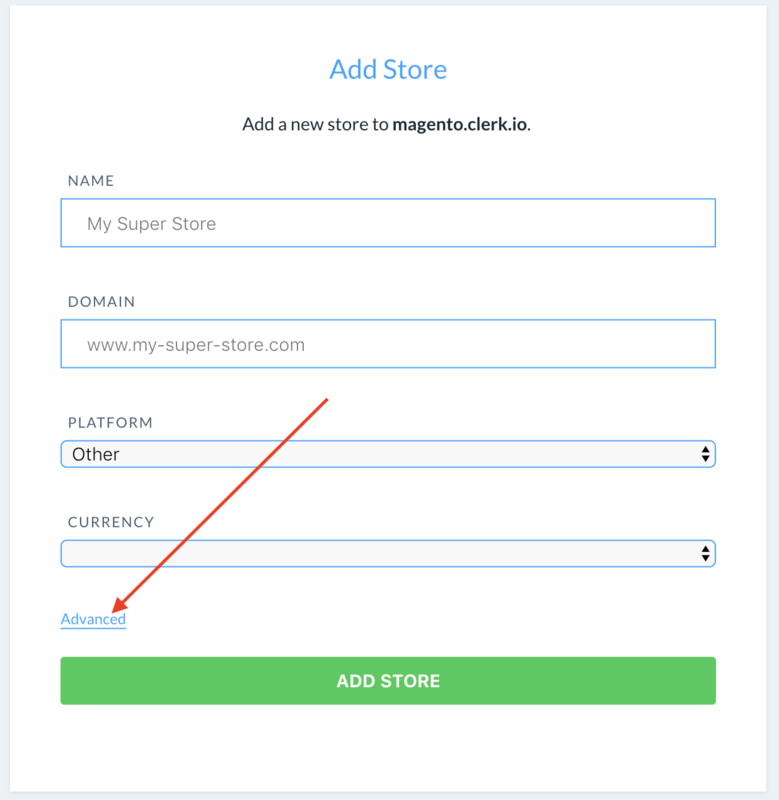 This way, you can separate products, sales, currencies etc. to keep track of each Shops. 5. Now you can follow the Setup Guide again, to sync data from this Shop. 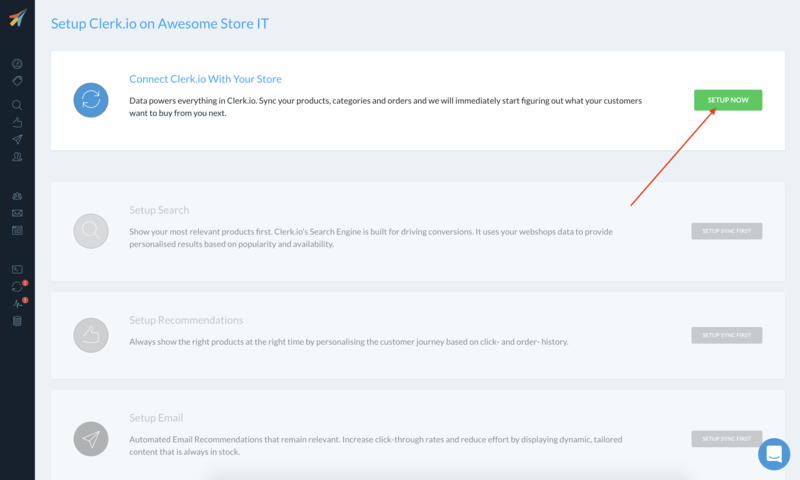 You can follow this process for all Shops you want to use Clerk.io with.